A hoodie with zipper. Regular fit. Knitted 100% cashmere. 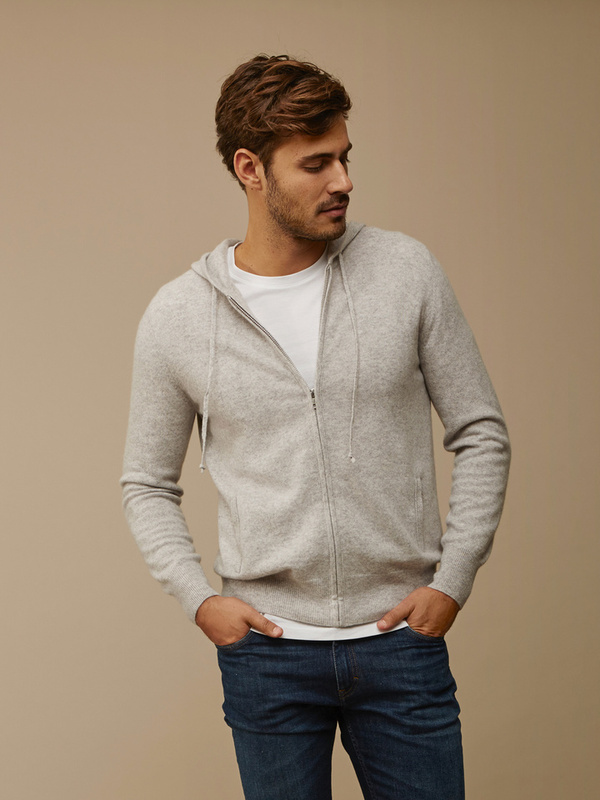 Our knitted cashmere sweaters for men are knitted in 100% cashmere and are available in several models and colours. 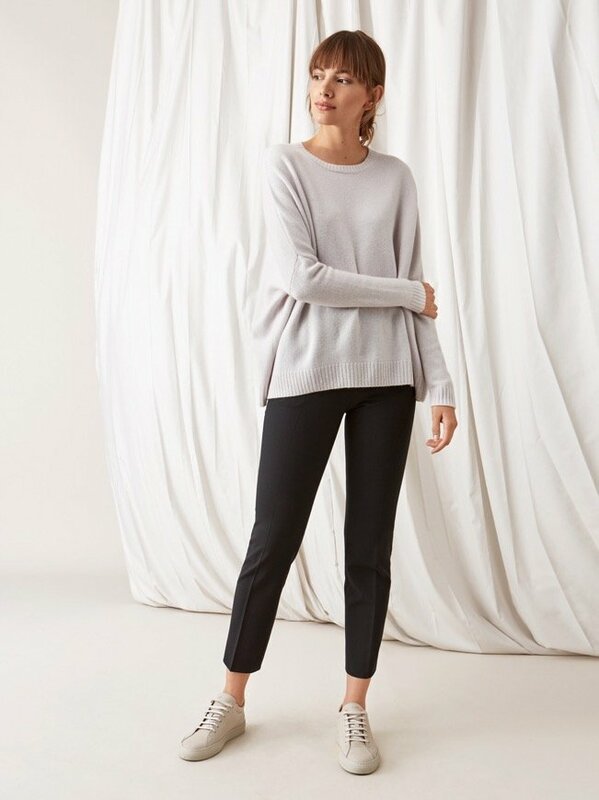 A cashmeresweater is a long lasting garment that is both warm and elegant. The woolsweaters are incredibly soft and you will definitely find some of your favourite garments among our sweaters. A knitted sweater is a must for your wardrobe.